On Saturday the 23rd of June instead of our usual Saturday Club we will be celebrating the Queen’s birthday! Children aged from 3-7 years are invited to attend our special royal party. 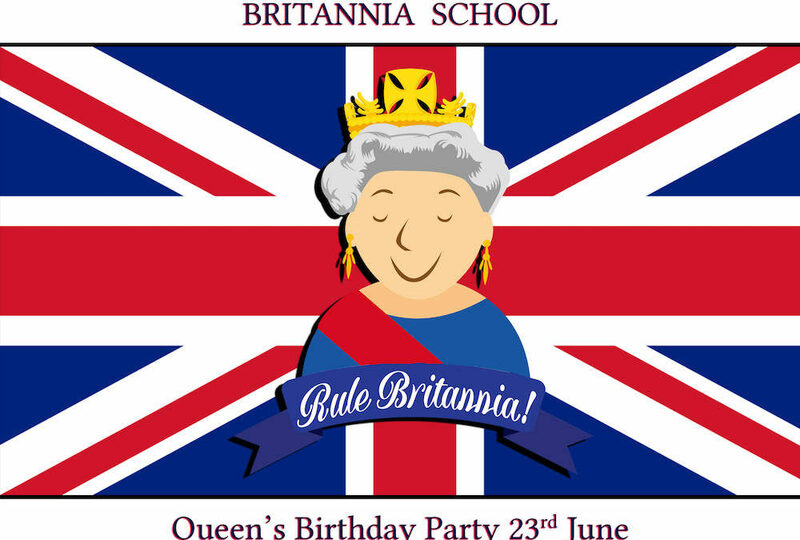 To book a ticket please email info@britanniaschool.net or call +79853103405. We look forward to seeing you at Britannia School!